i absolutely loved working this shoot. 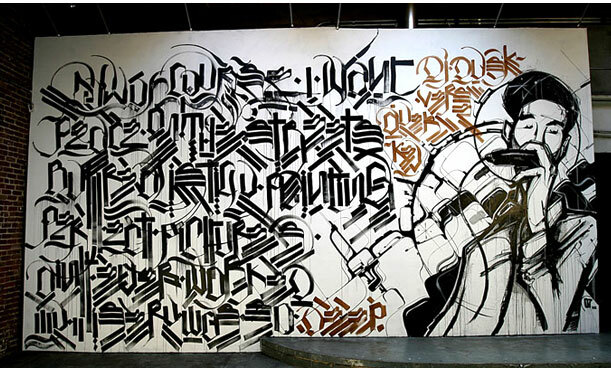 big ups to retna and juxtapoz! Tons of love to The Captan Family! This entry was posted in Art, Events, Inspiration, Photography, Word and tagged 2007, Captan Family, connect, DJ Dusk, Downtown LA, hidden trac, I. WeFlyInk, juxtapoz, retna, seventh letter, Traction. Bookmark the permalink.